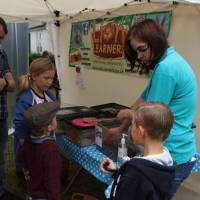 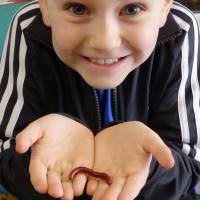 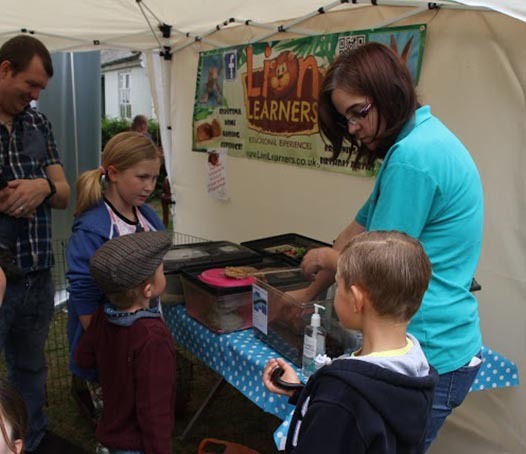 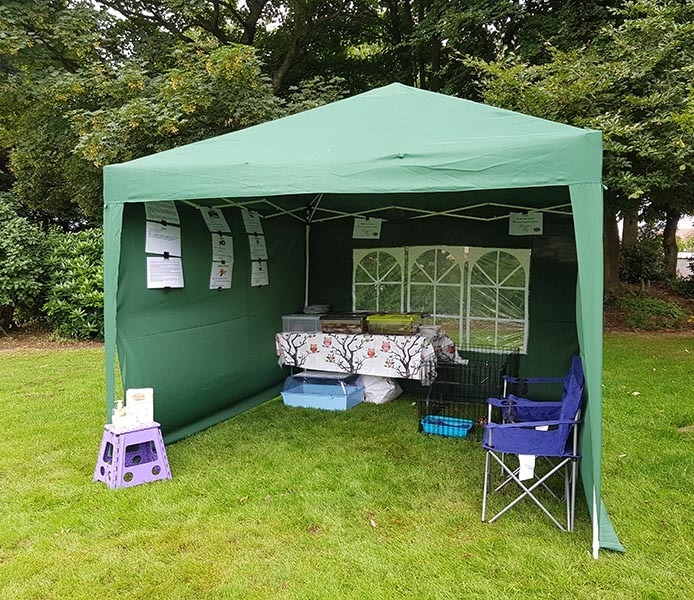 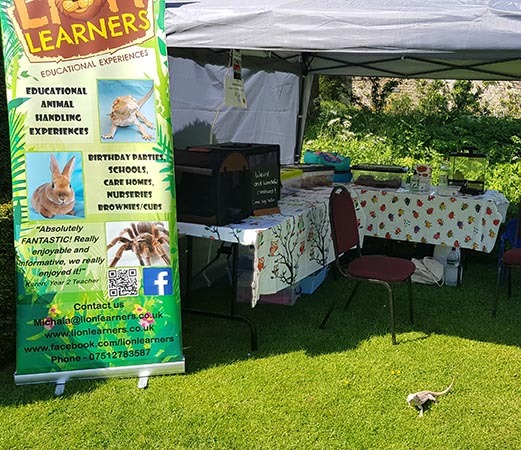 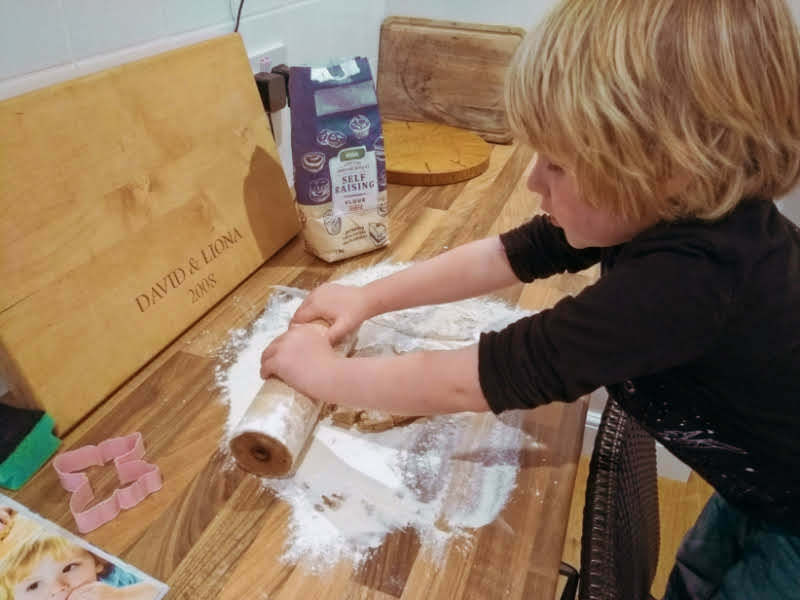 Lion Learners provide exciting, interactive animal handling activities for events, or as something different to run alongside your day to day activities. 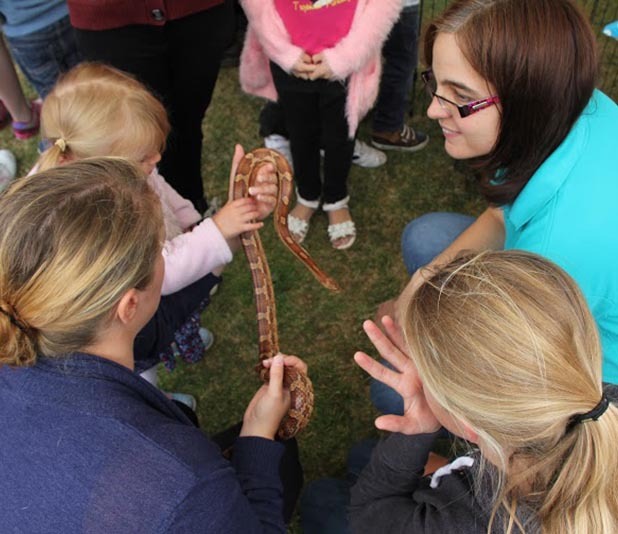 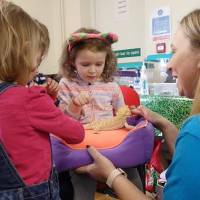 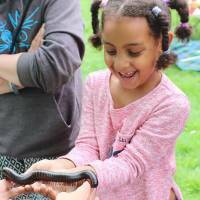 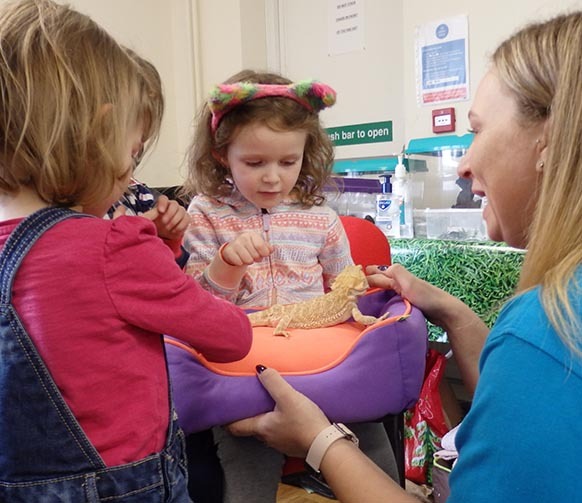 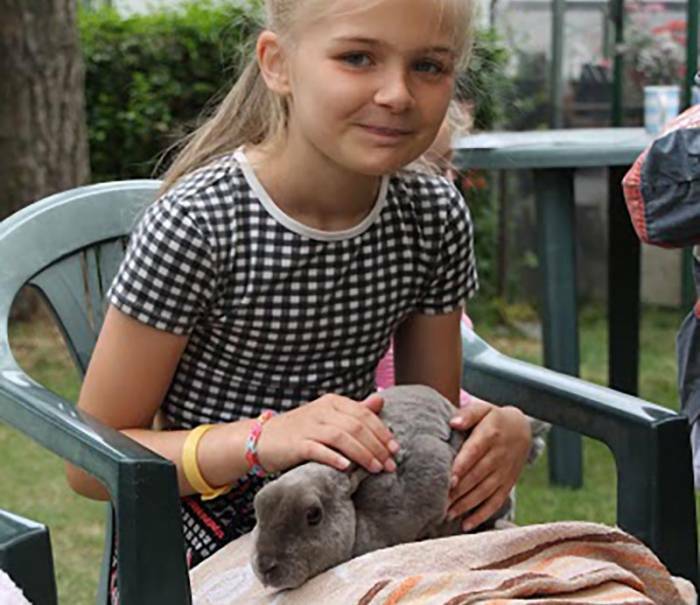 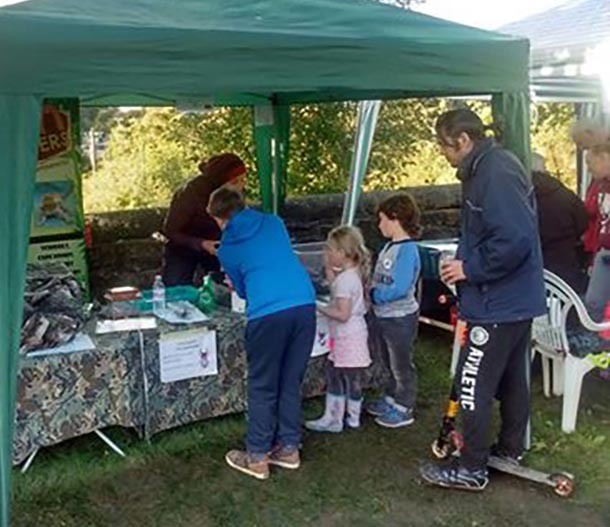 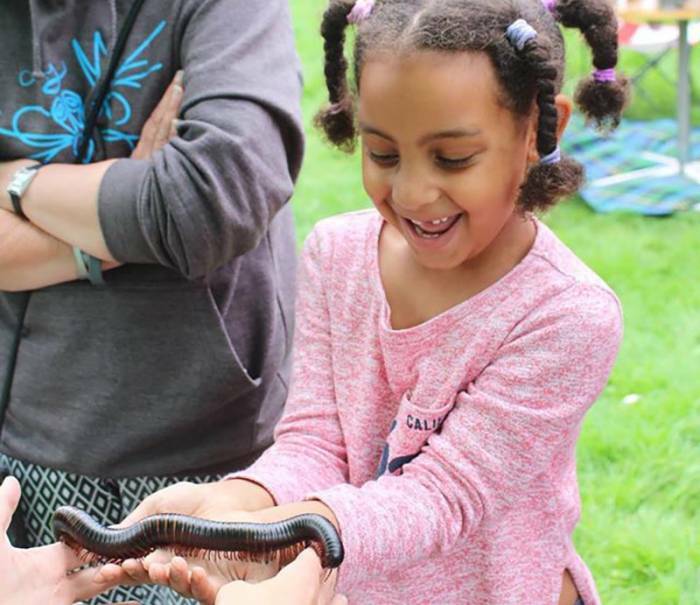 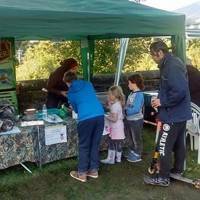 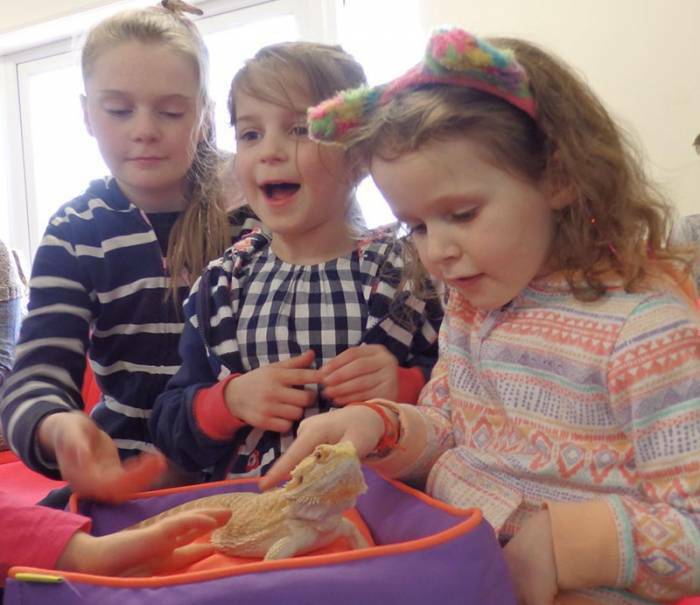 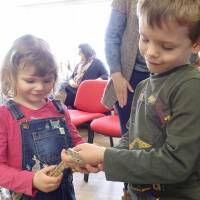 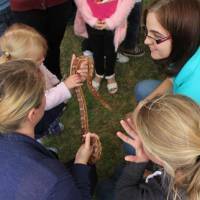 Our familiar and exotic animals from around the world include lizards, snakes, rabbits, guinea pigs, mega minibeasts and more, which we can set up indoors or outdoors for a ‘meet and greet’ with the public. 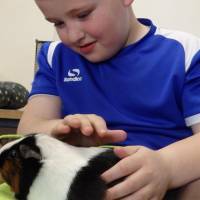 People can come and go from us as they wish, they will have the chance to hold the animals and will also be able to learn all about them. 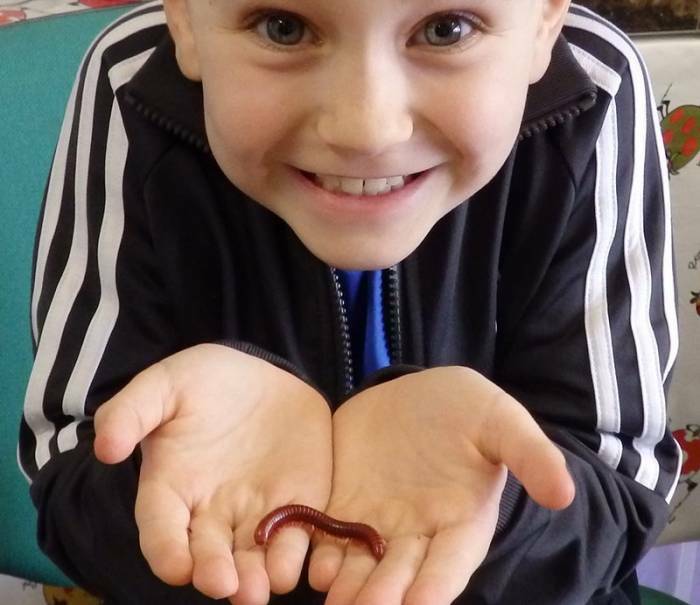 We have visited all sorts of places including museums, libraries, markets, garden centres and country parks. 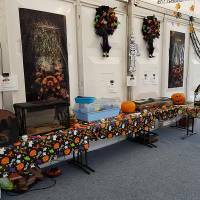 We can run holiday activities for children’s clubs and creepy creatures for halloween, and we always prove to be a very popular attraction. 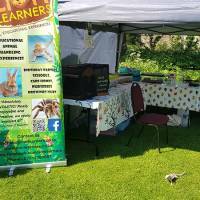 We can set up indoors at any time of year, or outdoors in Spring and Summer. 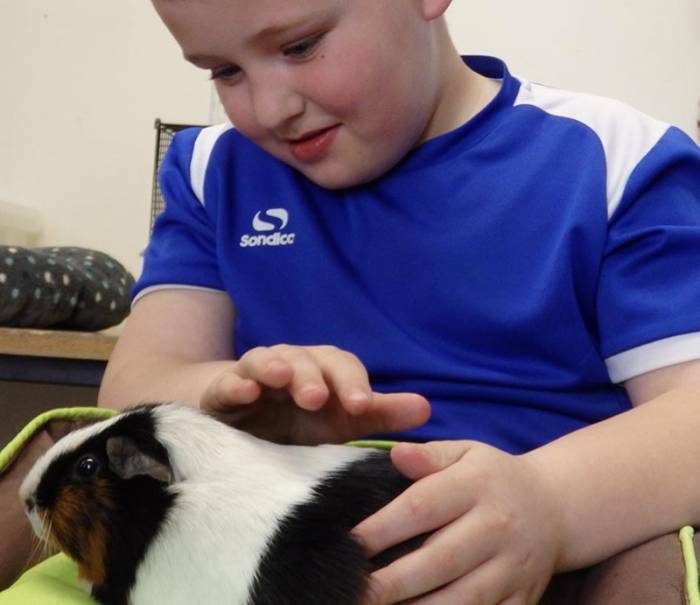 Alternatively, we can do presentations to groups of up to 30 children, during which they will be able to interact with the animals. 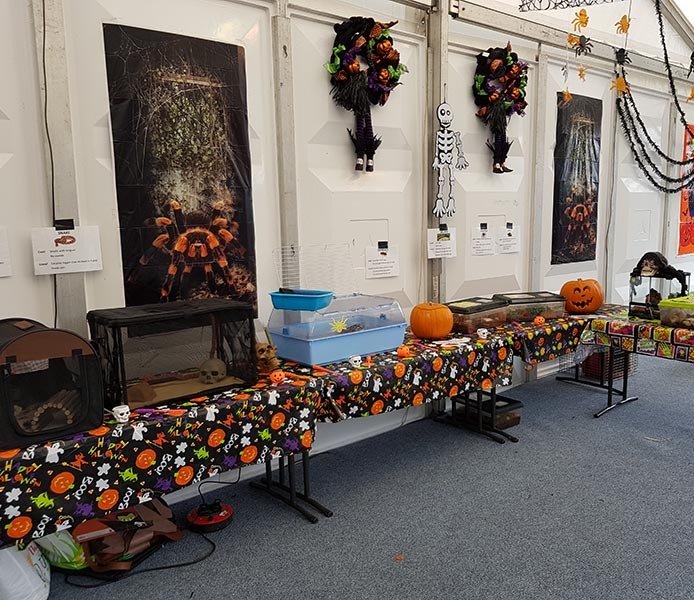 Presentations can be themed. 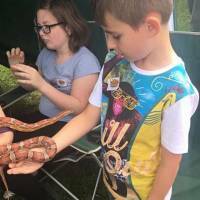 Prices usually start from £100. 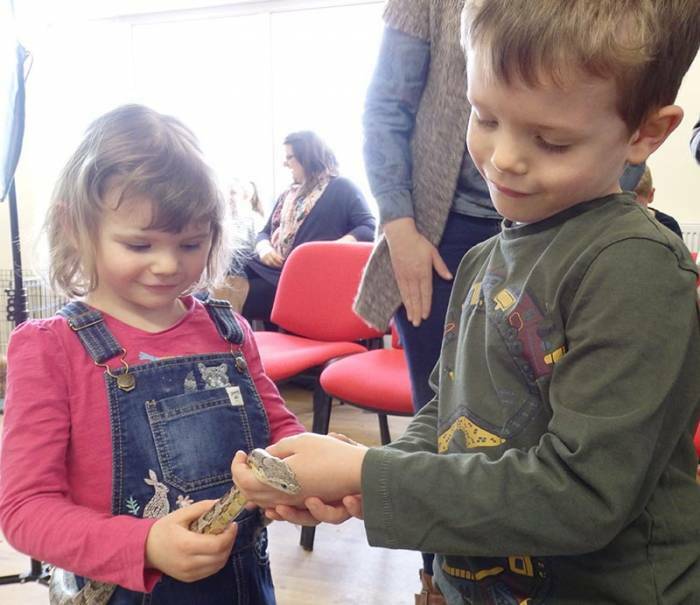 During a one hour presentation, children are likely to meet between six and nine animals, depending on the group. 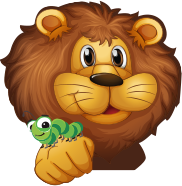 Animals are likely to include rabbits, guinea pigs, snake, lizard and some weird and wonderful creepy crawlies. 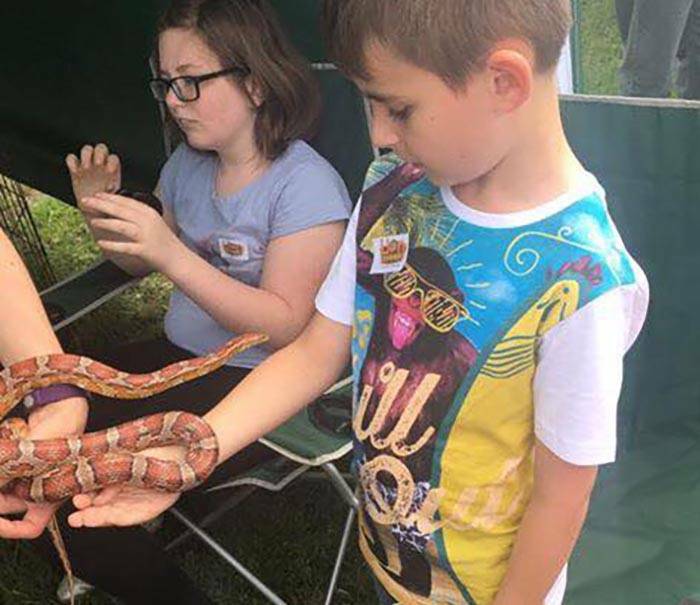 When we do a meet and greet session with the animals, we bring a good variety of animals suitable for the particular situation, please contact your local presenter if you would like more information. 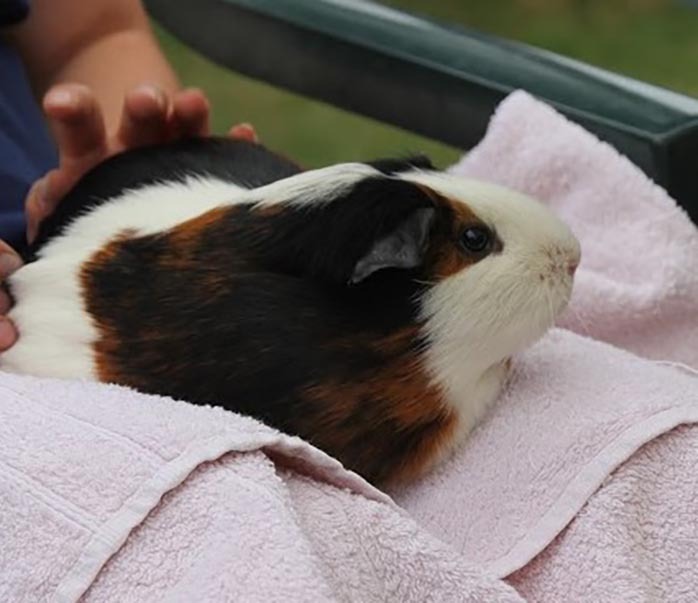 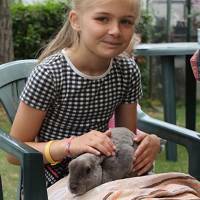 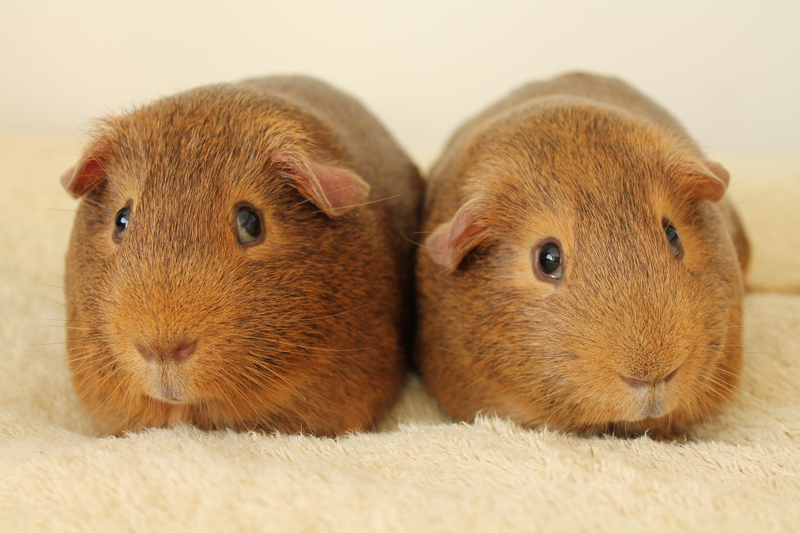 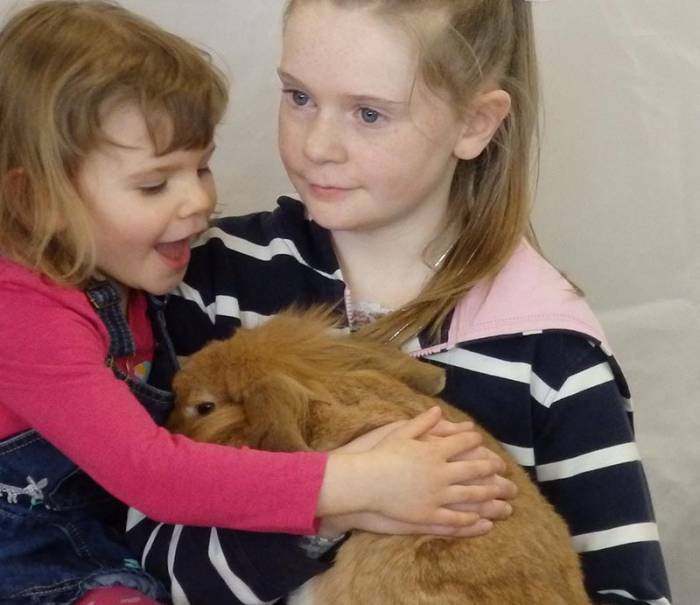 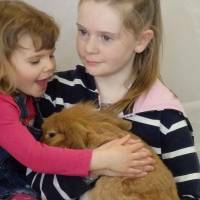 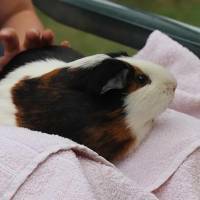 Meet and greet animal sessions, indoors or outdoors in the summer months. 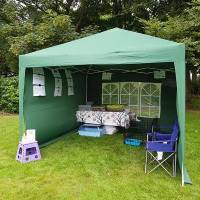 Friendly, professional and experienced staff. 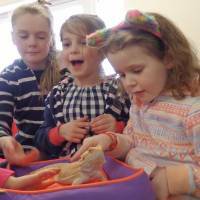 We work with you to ensure that we meet your needs.